In the Aura distillery which extends at more than 600 m2 of unique interior, you can see the brandy and jam production process. It is interesting that the visitor can see and experience the entire production process – from fruit fermentation, distillation in a handmade copper cauldron, fruit maceration, aging of brandies up to filling, labelling and packaging. 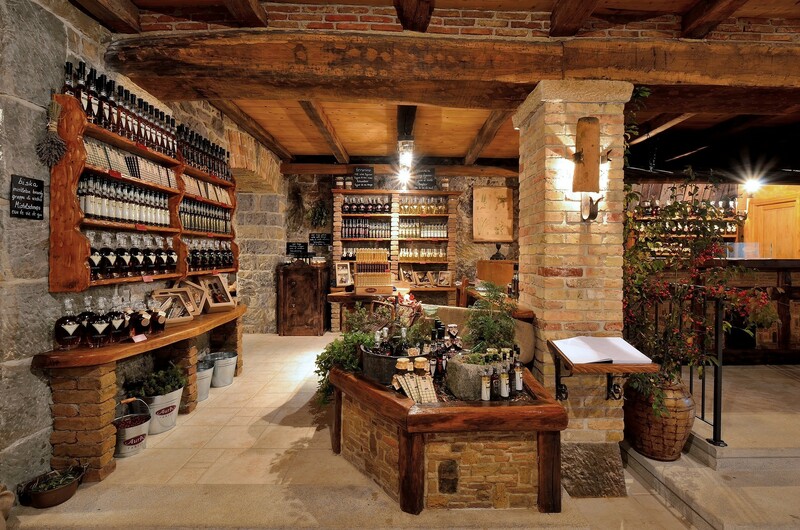 Beside the production part, there is also the shop and the tasting room where we receive groups of visitors and individual guests.